The UFC may be considered the flagship organization when it comes to mixed martial arts talent, but Bellator MMA has pioneered its own approach to talent acquisition: sign a younger athlete that specializes in one discipline, with the hope that they develop into someone special. Last week, the organization signed three additional prospects to go along with Aaron Pico, Ed Ruth, Dillon Danis, and professional wrestler Jake Hager. Although these signings may not pan out, the organization continues to build its brand around young fighters with the potential to garner attention for an extended period of time. For any sports organization, investing in youth is the foundation of long-term growth and stability. In team sports, franchises draft young players and work tirelessly to secure young talent as they strive to maintain a well-stocked supply of prospects capable of being developed into assets. Bellator is doing the same thing with its recent moves. With Ruth and Pico poised to become title challengers in 2019 if all things work out, and Danis, with his brash personality, association with Conor McGregor, and high-level Brazilian Jiu Jitsu abilities, on the casual fan radar, Bellator has turned its prospects into assets. Now it's retooling and restocking for its next wave. Late last week, AJ Agazarm and Valerie Loureda were added to the promotion's growing roster of fighters. Both bring specialized talents and skills to the table, and both should be able to pique the interest of fans. 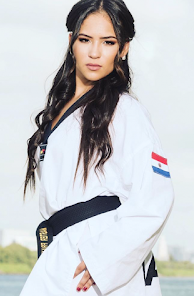 In the 20-year-old Loureda, the organization gets a standout in Tae Kwon Do who was once a member of the U.S. Olympic team. She boasts a 2-1 amateur record and is expected to make her professional debut at some point in 2019. Expect the organization to take a slow approach with her and give her favorable matchups that allow her to develop at the right pace. And because women's MMA is still marketed to the male gaze (whether or not that’s the right approach to take), the fact that Loureda has the aesthetic appeal to go along with her ability to land highlight-reel strikes puts her right in line with the interests of most mainstream MMA fans. 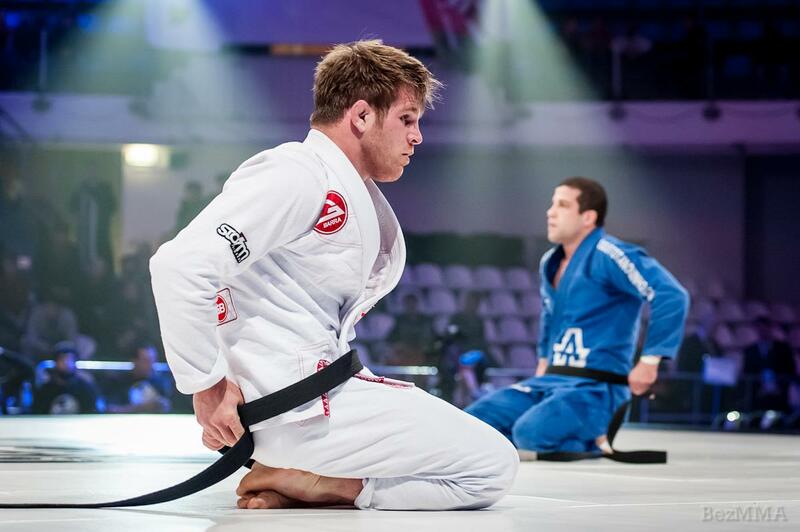 Then there’s Agazarm, who has earned a reputation within the world of competitive grappling. His penchant for brash comments and callouts of anyone considered a top talent has been compared to the antics of McGregor and Chael Sonnen. And although many are "over" his act, his signing to Bellator should spark interest, partially due to his grappling accomplishments -- including a silver medal in the 2017 ADCC tournament –- and partially due to the prospect of a pairing with Danis in what would be considered a grudge match of sorts in grappling circles. Bellator's focus over recent months has been scouring the world for young talent, prospects that it believes could one day blossom into fighters people will tune in in large numbers to watch. This summer the promotion signed 24 fighters from across the United Kingdom and Ireland. Earlier in November the organization signed reality TV star Aaron Chalmers to a long-term deal after his contract dispute with BAMMA ended. All of these moves represent steps in Bellator's efforts to stock the roster with athletes capable of leading the promotional charge in the years to come. The UFC may have a strong grip on the biggest names in MMA today, but the plans in place at Bellator MMA have the potential to help the organization chip away at the lead.